Click to REDEEM YOUR WINNING CARD! 100% Natural organic body and hair care products based on pure extra virgin cold pressed olive oil. Discover the secret that has been running in our family for decades. have been running in our family for decades. We now wish to share it with everyone and hope you enjoy it as much as we do. Bliss of Greece products are made of 100% pure Blend of Organic Cold pressed Olive oil combined with additional organic essential and carrier oils such as Lavender oil, Almond oil, Grapeseed oil, Castor oil, Coconut oil and Vitamin E. All of our products promote natural health & beauty solutions which are superior than any single oil formula. each one of the magical oils is a source of unique Vitamins & antioxidants that together create the ultimate solution for your health and beauty needs. Packed with anti aging vitamins and hydrating squalane, making it superb to use as body oil for smooth skin. reduces dark spots on face, thickening thin hair, promotes healthy nails & cuticle care. Rich in hair and skin care vitamins, includes monounsaturated fatty acids, proteins, potassium and zinc, which explains why its a favorite massage oil and great for firm skin, optimal for treating hair loss and damaged hair, best natural toenail and cuticle softener. One of the most well-known essential oils in aromatherapy, benefits include its ability to reduces anxiety and stress, migraine and headache relief, improves sleep apnea, disinfect the scalp and skin, Effective treatment for rosacea, acne scars, eczema, psoriasis, alopecia, seborrheic and atopic dermatitis. Has both cleansing and detoxifying qualities and helps to break up oils on the face that clog glands and pores. It also helps to disinfect the skin and kill bacteria that cause skin conditions such as acne. Very moisturizing and can soften dry skin, rough age spots and even dermatitis. Due to their nutritional and medicinal properties grapes have been used in many home remedies for centuries. GrapeSeed Oil is a great moisturizer for acne prone skin, tighten loose skin, dry scalp and dry frizzy hair. 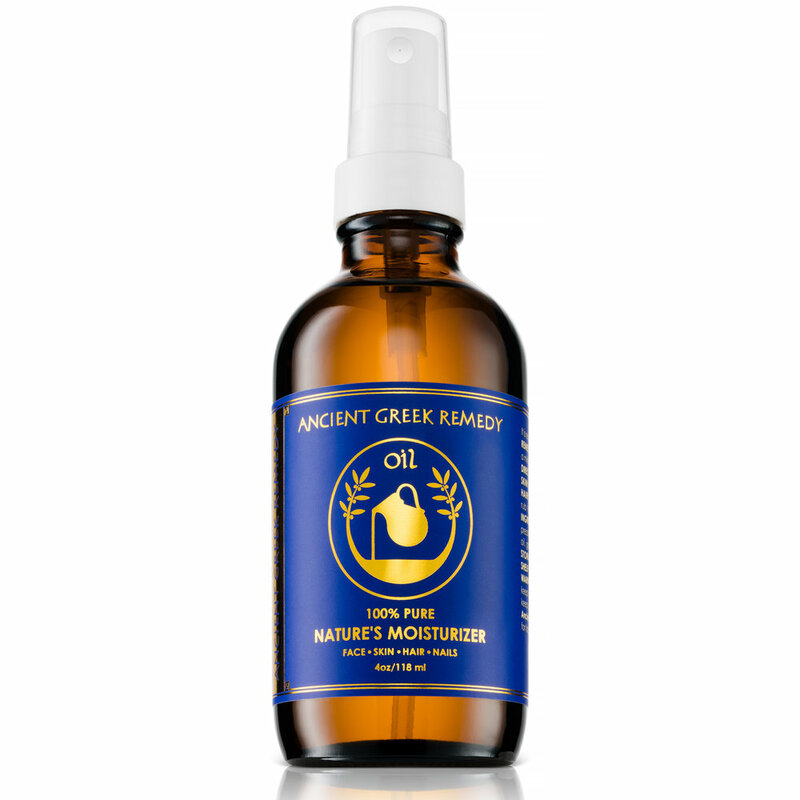 Is an excellent skin moisturizer, fabulous natural makeup remover and ideal deep cleanser. 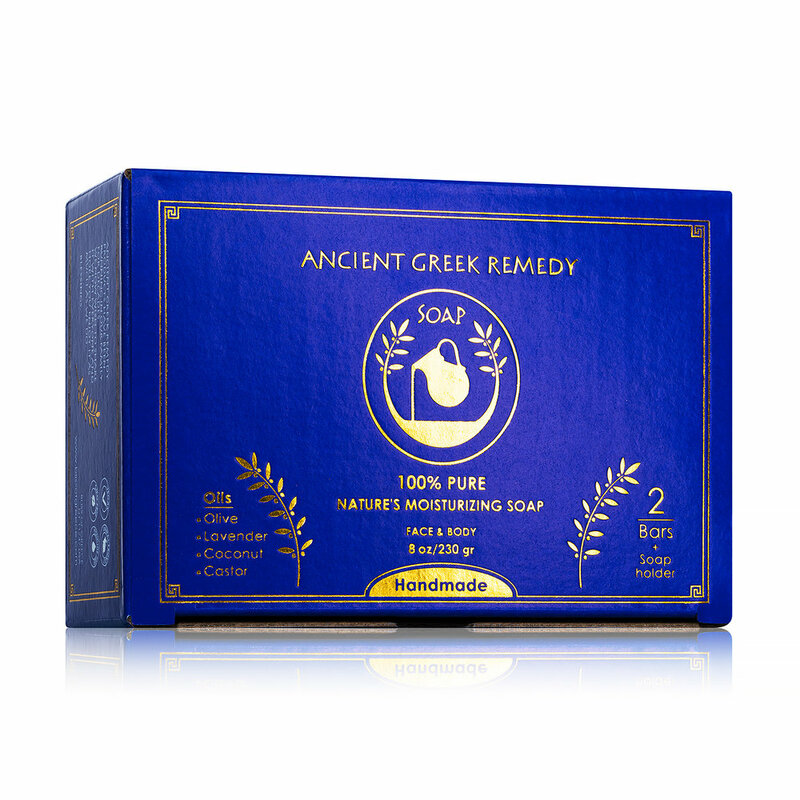 It tackles fungal infections and acts as an antibacterial shield. Coconut oil offers protection from sunburn, it can reduce facial wrinkles and prevent premature aging. Not satisfied? We'll send you a full refund of your money, no need to send the product back.